This lovely home looks like NEW. All Appliances stay. 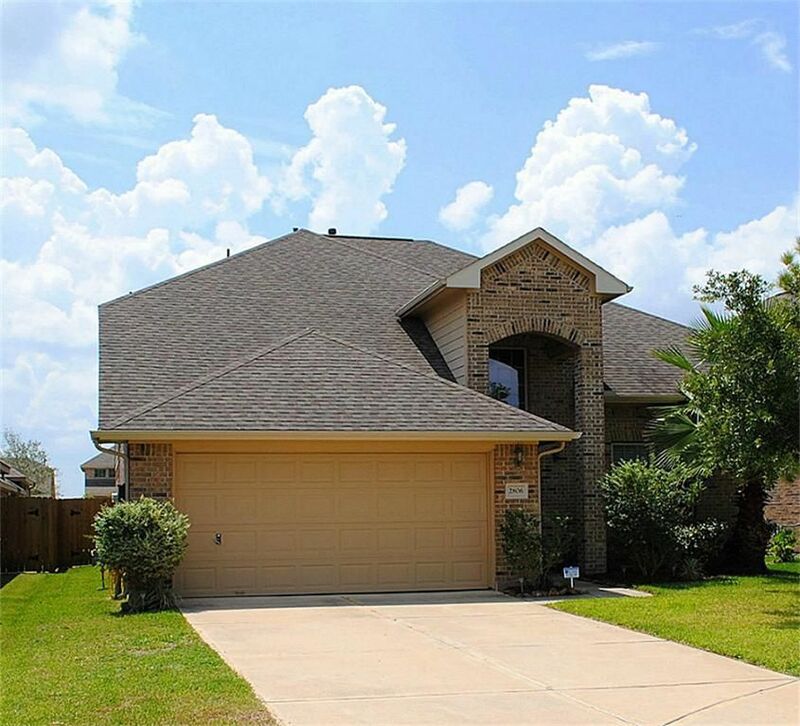 Beautiful window treatments, Large living area, Formal dining room, Kitchen w/ solid surface counters, Gameroom, Master suite w/walk-in shower, garden tub and large closet. Great Landscaping, GATED Neighborhood that has lots of amenities! Directions: Hwy 288 south, just 3 miles south of Hwy 6. Turn right on County Road 56. Sterling Lakes is on the right. Right on Sterling Lakes, right on Nickel Canyon, Left on Silver Ridge, Left on Silver Point. Home on left.